Welcome to TechRadar’s review-in-progress of Super Smash Bros. Ultimate, on Nintendo Switch. After months of waiting, it’s finally here. When Nintendo first announced its incoming Super Smash Bros. game back at E3 2018, many were convinced it would be a re-skin of the previous Wii U and 3DS versions (not that we wouldn’t have bought it anyway). 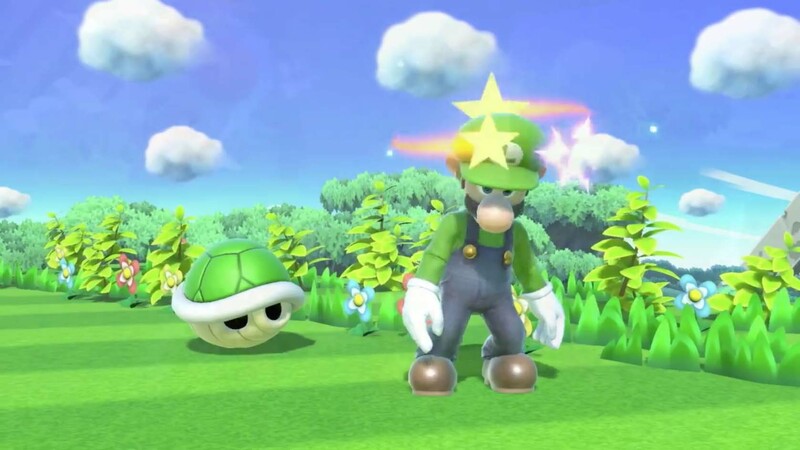 But don’t be fooled: this is a brand new, fully-fledged entry in Nintendo’s iconic crossover fighting series, and boy is it a big’un. For now, here are our thoughts so far. 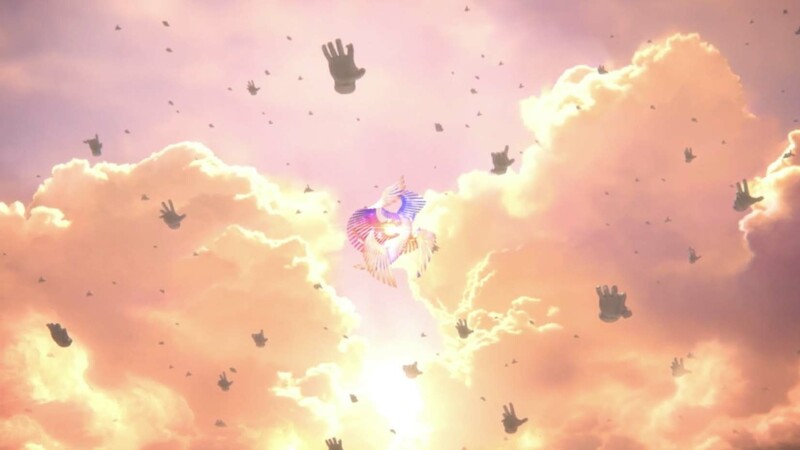 Despite the huge amount of action going on onscreen, playing Ultimate remains surprisingly accessible, with enough luck thrown in that you never quite know how a match is going to turn out. Veteran gamers may have mastered the moveset of their top fighters, but a chance smash ball or couple of unlucky slips off the edge of the stage could swing a match either way. Jumping around and button-mashing remains a valid – and crucially, fun – way to start out, given how dynamic the stages and interfering items tend to be. Local co-op can support up to eight individual players around one console, with either a Pro Controller, paired Joy-Con grip, or single Joy-Con. Sure, the single Joy-Con may feel a bit cramped for grown-up, adult hands, but it’s still somewhat incredible you still get all of the same button functionality and HD rumble features in such a small piece of hardware. You’ll see this with the 11 brand new fighters added for Ultimate. While the likes of Ridley and King K. Rule both offer small variations on ‘heavy’ fighters, and Daisy and Dark Samus copy the moveset of existing characters, others bring something far more experimental. The Inklings from Splatoon have an ink meter that needs to be recharged every few moves – literally by submerging yourself in paint – though this will leave you vulnerable to melee attacks. The Pokemon Incineroar too offers big offense, but has a tendency to launch itself offstage if you’re not careful about where you’re facing. 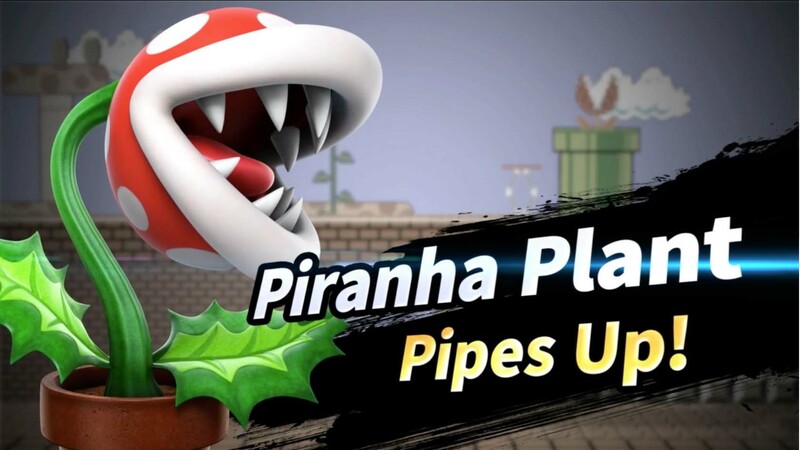 While we haven’t got to try out the incoming DLC characters – the first of which, Piranha Plant, will be free for anyone who buys the game by the end of January – the range of options is huge. There’s an immense feeling of community, of disparate faces and characters coming together, even if they do so to pummel each other into the air. The whole spirit conceit is slightly nonsensical, and rests on tenuous connections between little-known video game characters with the big names on the roster (Ultimate tries to match them together for the single-player mode, but the whole thing feels pretty forced). Just labelling them collectables, or adding stat changes to trophies, might have been simpler. But for the gamers who recognise Mega Man’s Skull Man boss, Advance Wars’ pilot Hawk, or the Slime from Dragon Quest, finding and collating those stickers is a treat unto itself, and will offer a whole other layer of tactical complexity to those who are looking for it. That’s 74 fighters total, with another five coming in DLC. For comparison, Street Fighter V has a roster of 34 characters, while the latest Tekken game lists 48. 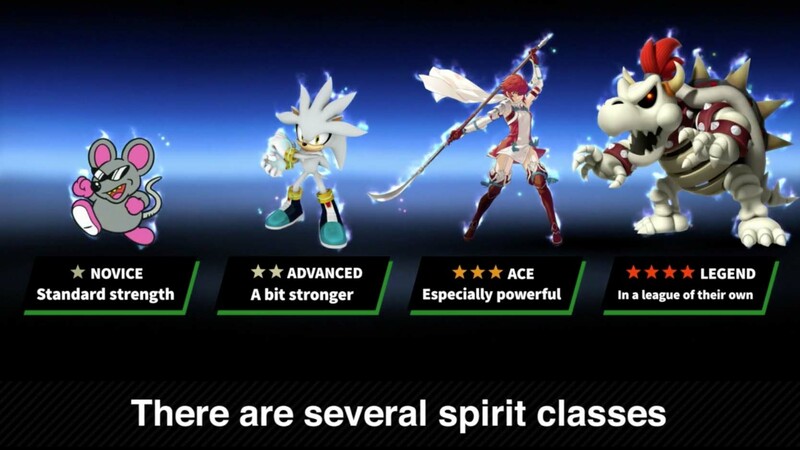 You may not use half the settings, or end up trying 80% of the roster, or bother about collecting every 'spirit' character throughout the game. And if there's anything to criticize in Super Smash Bros. 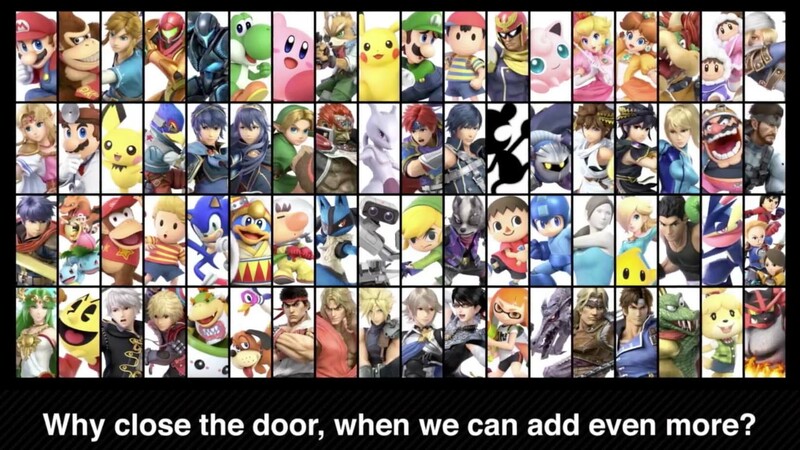 Ultimate, it's that there's almost too many fighters, modes, and options packed in. But as exciting and inclusive as the roster is, 74 or 79 fighters are a lot for players to keep track of, and the increasingly serious focus of Nintendo on competitive play / eSports – with the complexity and intensity that entails – may well mean drifting away from the casual nature of much of its intended fanbase.